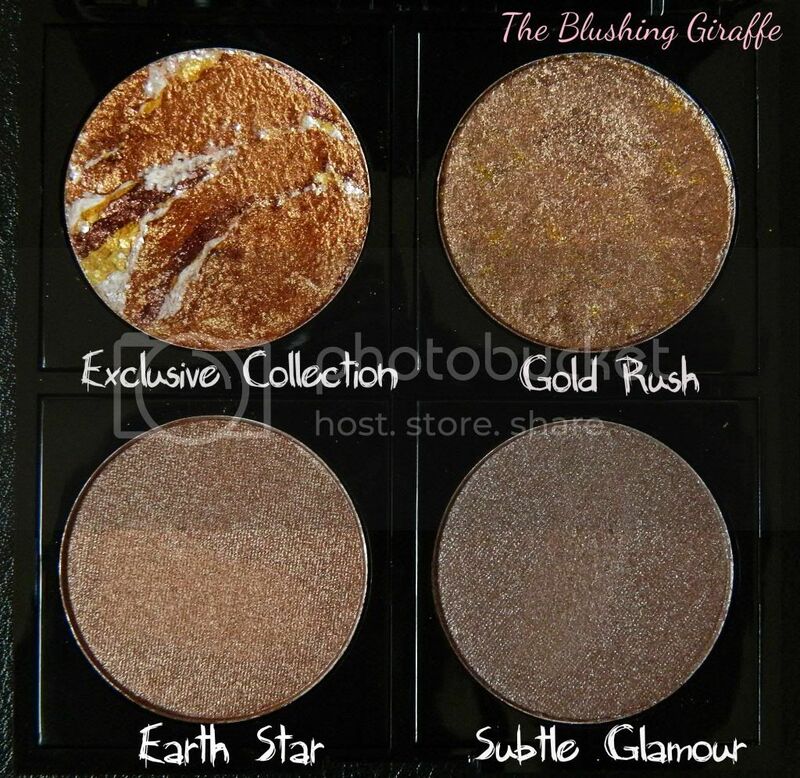 The first four I’ll start with are earth star, exclusive collection, gold rush and subtle glamour. I popped these in my online basket with no idea what to expect from the shades, (and we all know a lot of websites stick the most random colours as the swatches!) Thankfully I wasn’t the least bit disappointed with what I did pick out. These four are all shimmery/have a sheen and can be built up with ease. The only disadvantage of the double take it that it is noticeably more ‘messy’ so to speak, in comparison to the normal shadows, which stayed firmly put in their pans. The DTE (especially exclusive collection) had flecks here and there around it. Not a major problem, but probably better to do eye makeup before base makeup when applying these. 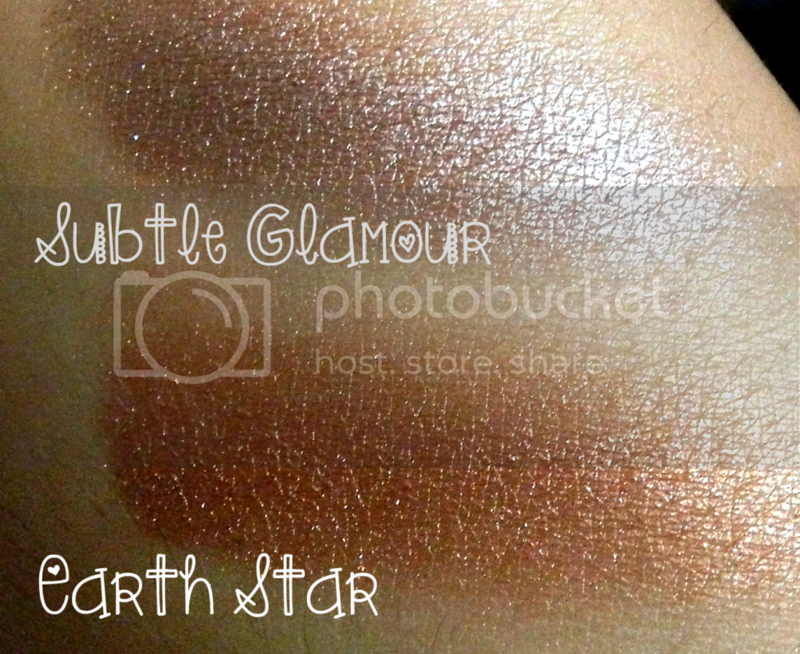 The idea of the double take range is they change the shades with the seasons, so they are essentially limited edition. The normal eyeshadow range has pigmentation just as rich as the double take ones, and these shades are in their permanent collection. They have a subtle but ever so gorgeous sheen to them. 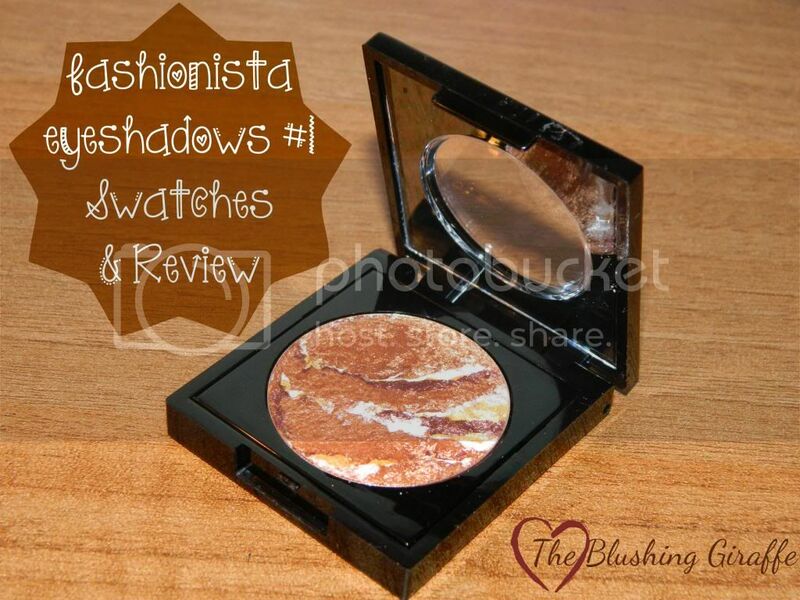 I’d describe the texture of the shadows as smooth and creamy. They do remind me a little bit of the Urban Decay shadows – always a good thing right? Meaning they’re extremely blendable and easy to work with. How utterly beautiful are these shadows??? Exclusive Collection is a beautiful copper shade with small specks of gold running through it(or silver if you swipe your brush through the white areas). 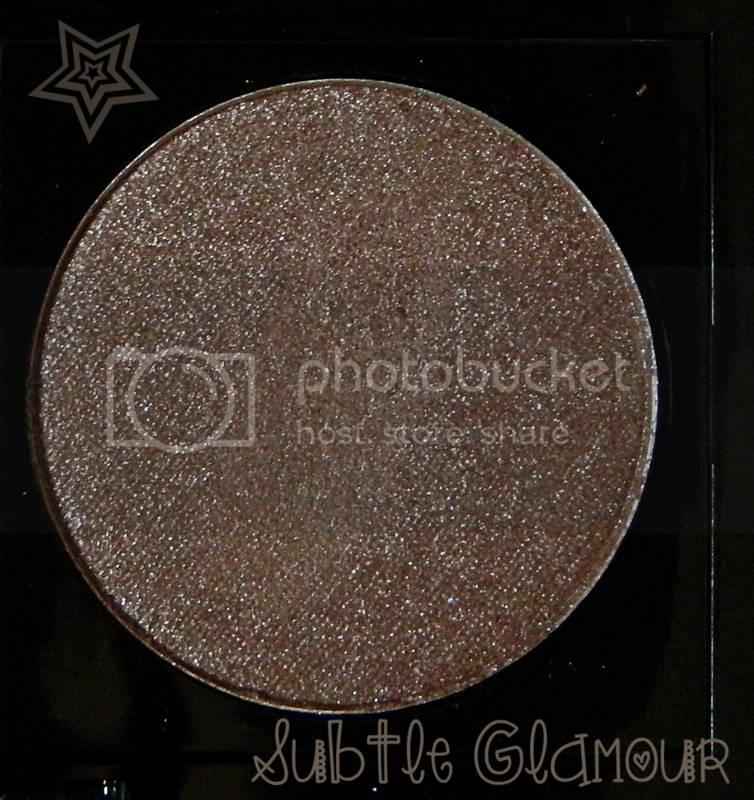 This is also the shade that has the most distinctive colours running through it, copper, dark brown, white and yellow. Used alone or blended together they make a beautiful shade. I find it brings out brown eyes really nicely, but I can imagine it would make blue eyes pop. Gold Rush is a d brown colour with a slight hint of khaki. 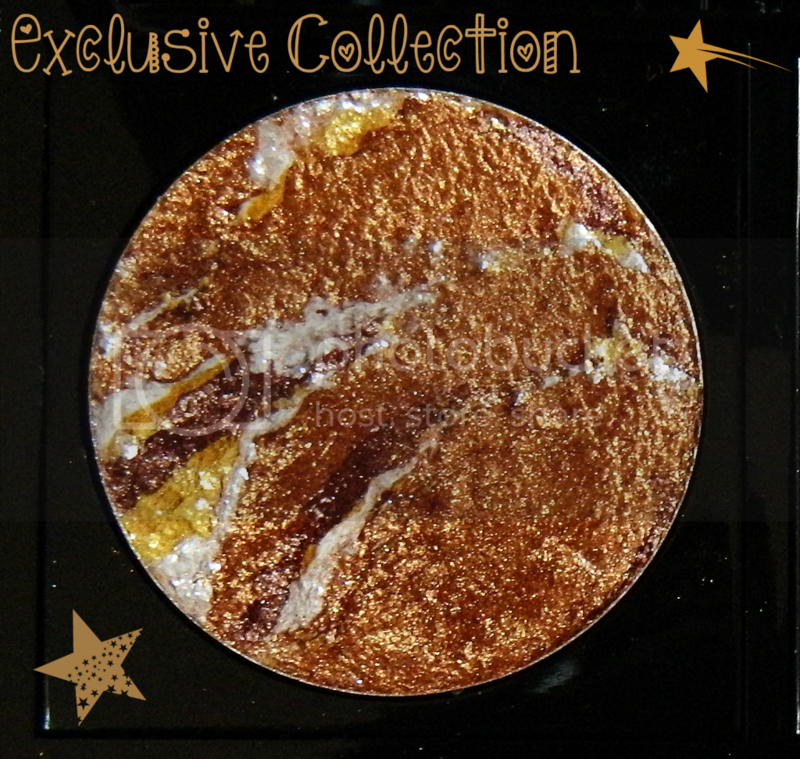 It has no noticeable glitter particles as in exclusive collection. 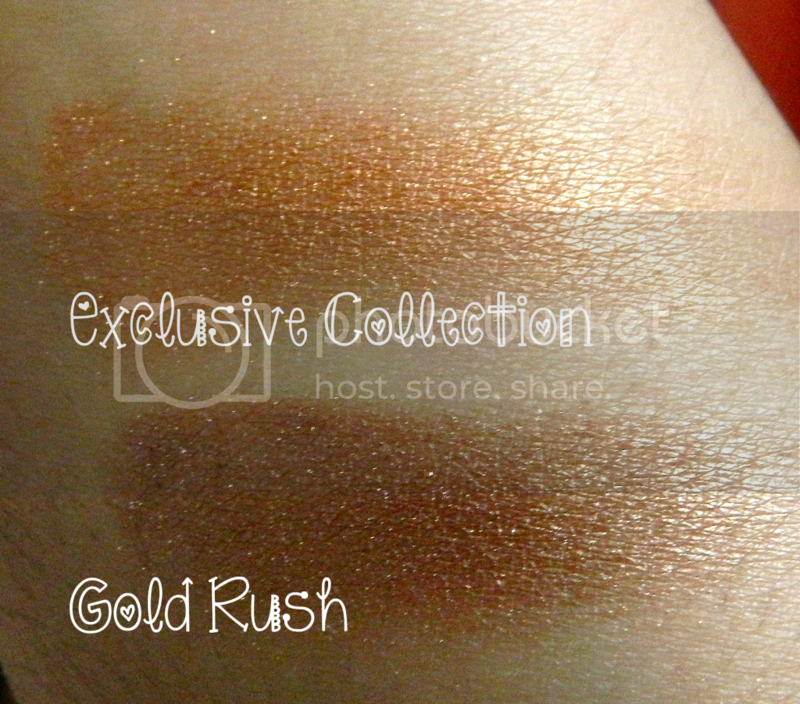 This shade is perfect for in the crease to add a little bit of definition and shimmer. 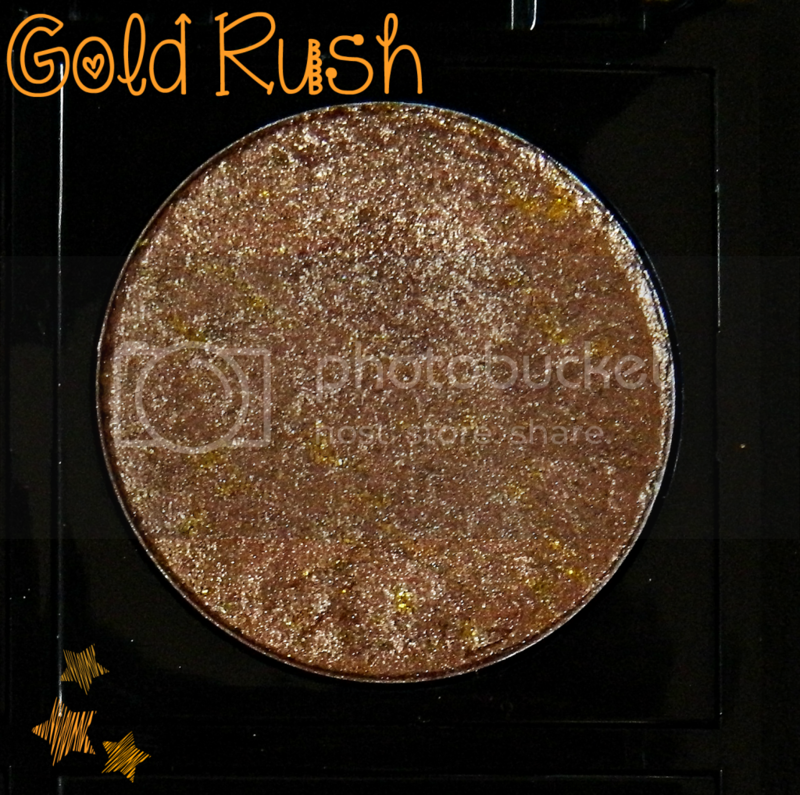 Despite the name being gold rush, there isn’t much gold too it, however it would accompany a gold shadow (or even exclusive collection) perfectly and if you were to just use these two shadows on your eyelids, it would look divine. Subtle Glamour is a cold toned grey with a hint of brown, essentially a mushroomish shade. I have loved using this instead of eyeliner on the water line as its dark enough to add definition and depth, but not as harsh or over-bearing as black kohl can look when lining the eyes. I think this colour would work well with a warm and a cold smoky eye and as you can see from the swatch above in the sunlight has a silver tone look about it. I don’t normally go for colder neutrals as I have warm eyes, but again it is very versatile so hopefully will be used as often as the others. 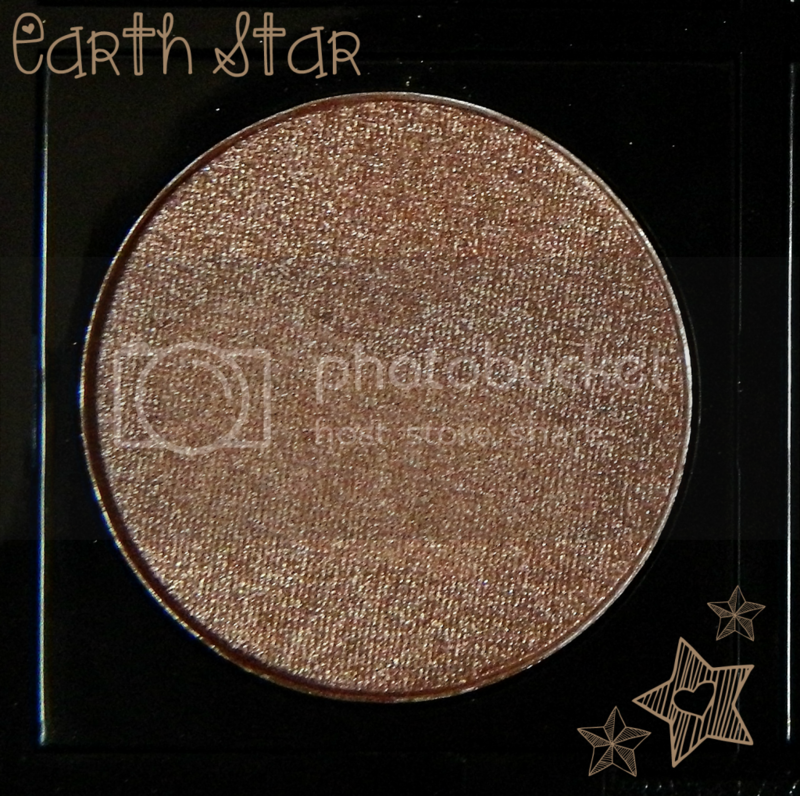 Earth Star is the warmest and indeed brownest shade I own. I love pairing this up with a lighter colour in the outer corner for a soft daytime look, or even using this as a transition colour as it’s not too dark or light. It has the same subtle sheen that all the shadows have and again not any glitter particles which the baked double take shadows have, but that is what makes this more suitable for blending out as well as a base colour. You can purchase all the shadows from here currently at £1.65 each, usually £4 and you can get all of the above (four shadows/blushers/bronzers and a palette) for a fantastic seven pounds.